Looking for a little healing energy work? 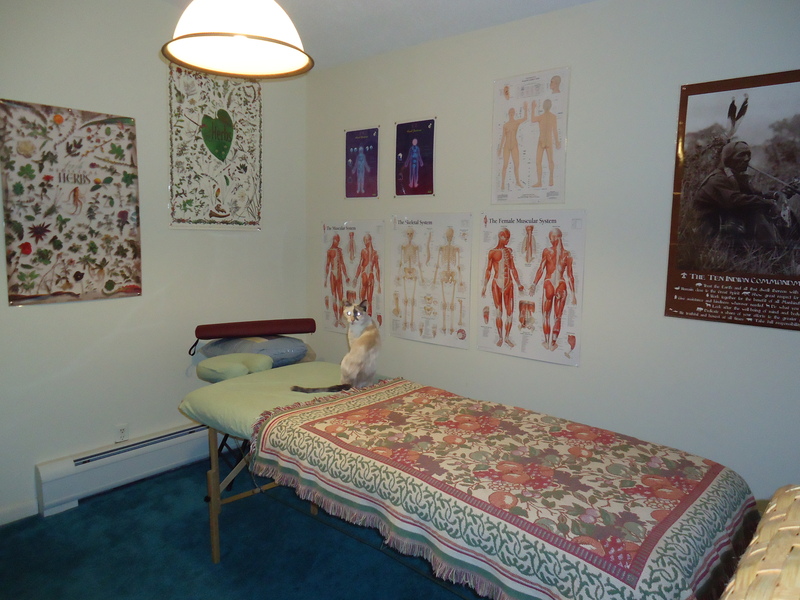 Come experience a reiki treatment in my new room! Want Reiki training so you learn to share Reiki energy with others? Reiki training information, click here. Check out my Reiki page for more information. Yes, that is Frost, waiting for her Kitty Reiki!